July 4 -Happy July 4!!! – The GPS does some things that Google Maps just doesn’t do. Chief among these things? It tells you the speed limit! And if you are going over it! As someone who doesn’t have cruise control, this is a handy feature. – Having the phone on the dash is REALLY tempting to look at messages and emails as they come in. I really don’t want to get distracted and keep trying to check. It will also be less complicated to have some music, podcasts or audio books from my phone if I am not trying to use it as a GPS as well. – I’m going through some places with spotty coverage. Having a GPS with the maps in it? Priceless! 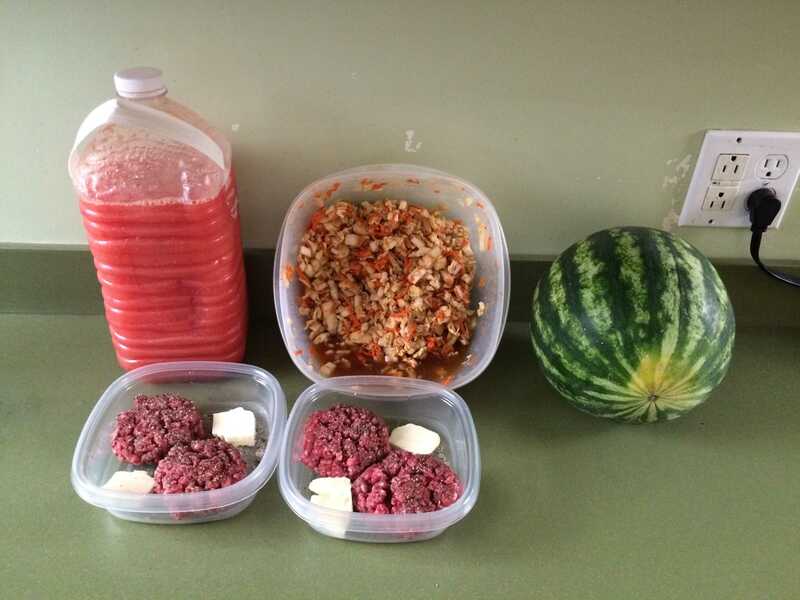 – a watermelon makes about a gallon of juice! Don’t forget to add lime and salt!!! And yes, those are lightly patted together patties with salt and pepper and pats of butter. And they were excellent!! – I definetly want to do the Alameda July 4 parade next year. You mean I can have access to a giant library of comics and audiobooks? Like Netflix? So interesting! – the Alameda county fair is amazing! 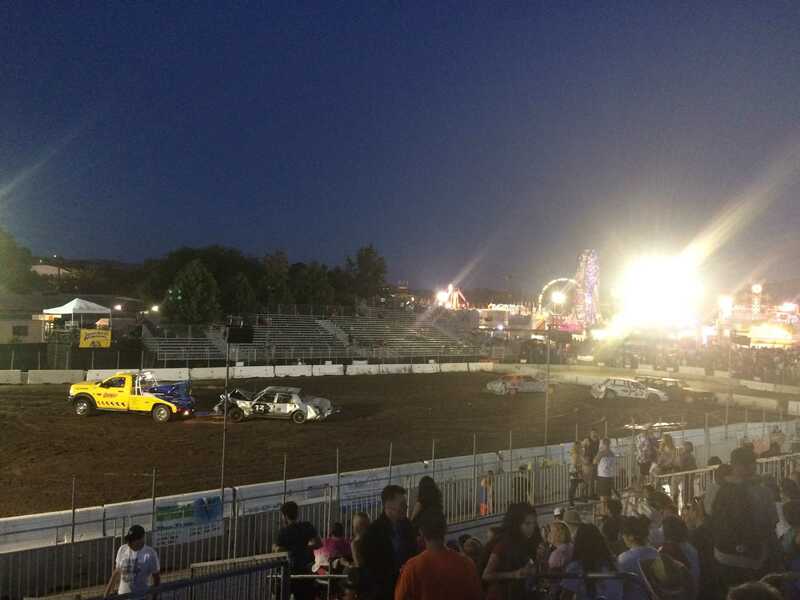 We saw bunnies and chickens and a concert and a demolition derby and there were foods and rides and people, some who had fun outfits, and there was walking and we got lost and then there were fireworks. It was like That Thing In The Desert! Bu it wasn’t a week and we got to go home. – Thanks to Tess for the Phõ puns! Now those posts I do will be known as Phõ/tos!